Kellep Charles (@kellepc) is the creator and Executive Editor of SecurityOrb.com (@SecurityOrb), an information security, digital privacy & Internet safety knowledge-based website. He is currently completing his Doctorate in Information Assurance at Capitol Technology University with a concentration in Artificial Neural Networks (ANN) and Human Computer Interaction (HCI). 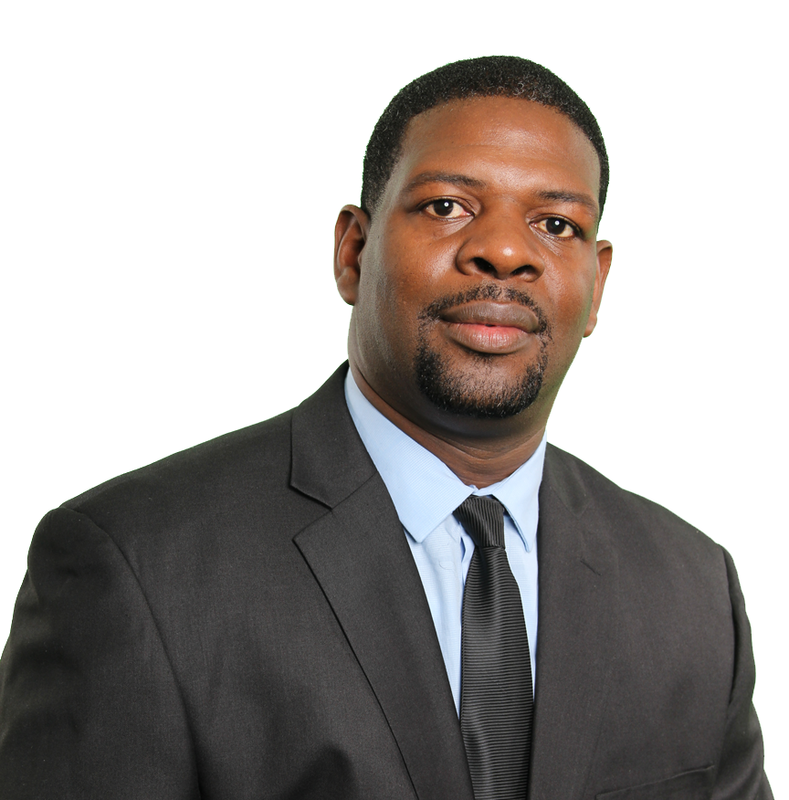 He also holds a Master of Science in Telecommunication Management from the University of Maryland University College and a Bachelor of Science in Computer Science from North Carolina Agriculture and Technical State University. His industry certifications include Certified Information Systems Security Professional (CISSP), Certified Ethical Hacker (CEH), Certified Information Systems Auditor (CISA), National Security Agency – INFOSEC Assessment Methodology (NSA-IAM) and Information Technology Infrastructure Library version 3 (ITILv3) to name a few.